A Hopkinsville man incarcerated on numerous charges after leading deputies on a high-speed chase in Trigg County nearly three months ago has been indicted by the Trigg County Grand Jury. 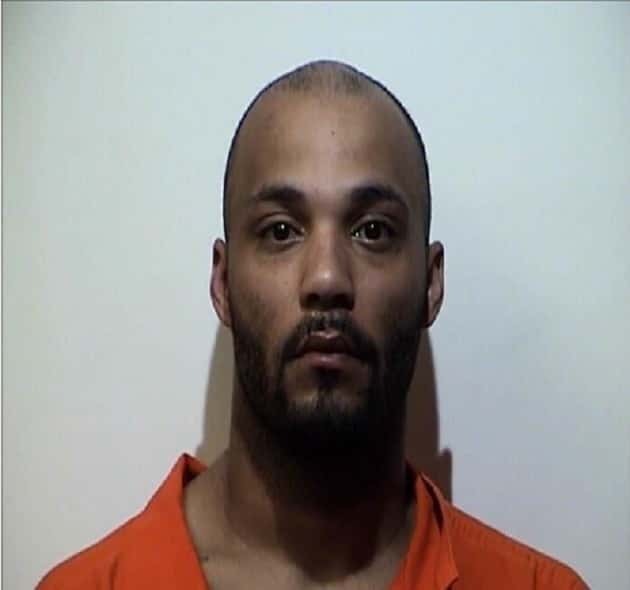 26-year old Zachary White was indicted for Receiving Stolen Property Under $10,000, Operating a Motor Vehicle Under the Influence, 1st Degree Fleeing or Evading Police in a Motor Vehicle, 1st Degree Wanton Endangerment, and other charges. The charges stem from August 22 when White was spotted in Trigg County driving a stolen vehicle out of Caldwell County. Sheriff Ray Burnam told the News Edge the pursuit went out Tuggle Road and then onto New Hope Road where White abandoned the car near Jack Humphries Road. He then reportedly broke into a home by kicking in a side door to the residence. White was found in the living room and surrendered to deputies without incident. White is lodged in the Christian County Jail and was served the indictment warrant Monday.